The views from 2850 N Burling #4. Our buyer clients are under contract on the home (asking price of the condo was $685,000). The location on the border of Lakeview and Lincoln Park is outstanding! Fantastic shopping and dining just around the corner...not to mention a Trader Joe's at the end of the street. These large 3 bedrooms full-floor units on the 2800 block of North Burling in Lakeview are well sought after. This in the second unit of this build and style we've sold as the buyer's agent within a year...both were very intense multiple offer situations. Last year another one of our client's bought 2842 N Burling #2. It was an almost identical layout to 2850 N Burling #4 with a few interior modifications and no front terrace. We had mentioned these buildings and layouts to our client's months ago. Finally, a top floor unit in with great upgrades came on the market in early spring. Our buyer clients were very prepared with excellent knowledge of the local market. We secured one of the first showings and had an offer in within a couple hours. The home is pending closing and we are excited for our clients. 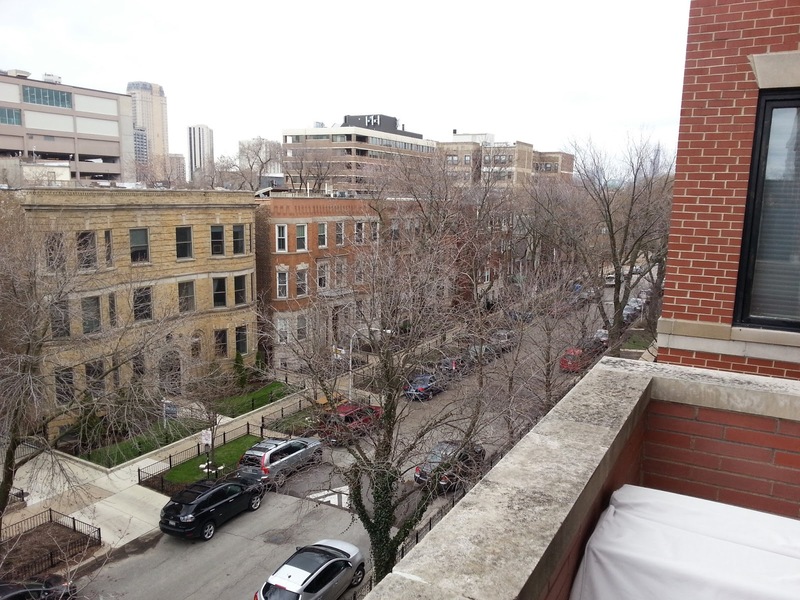 The peaceful location is a half-block from the Diversey/ Clark and Broadway shopping and dining district. The location is about 5-6 blocks from the lakefront parks.